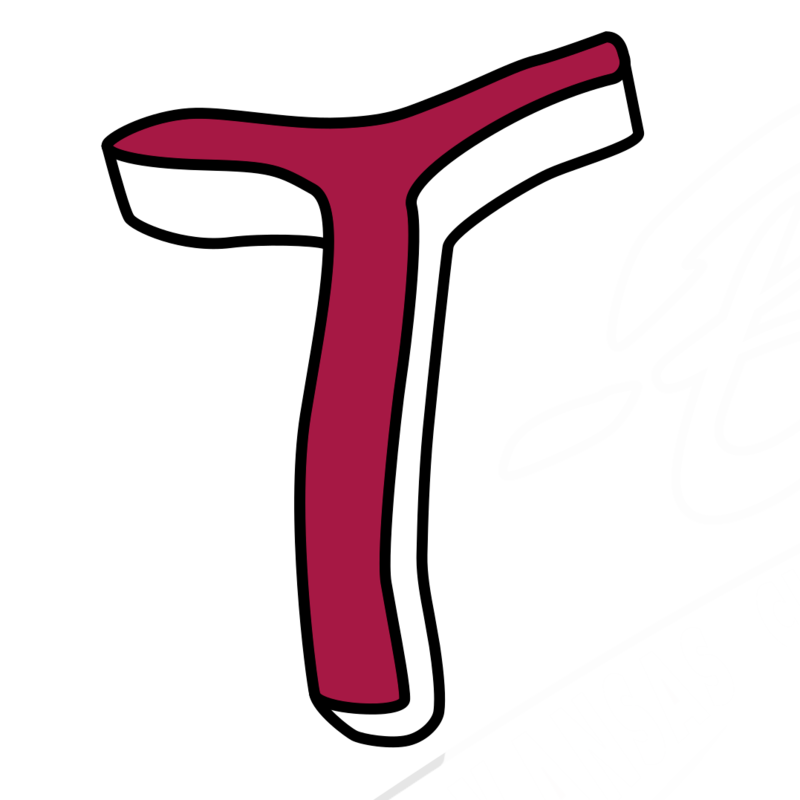 KANSAS CITY, Kan.– The Kansas City T-Bones announced today that the club has signed infielder Jordan Edgerton and catcher Christian Correa for the 2018 season. 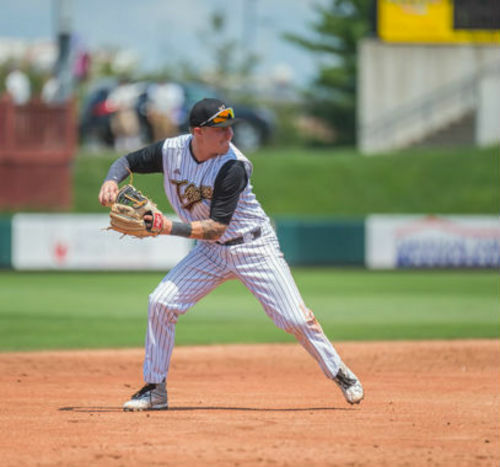 Jordan Edgerton returns to the T-Bones after spending 2017 with the club. He began last season on the Disabled List but was activated on June 14th and went 2-for-4 in his first game, including a key two-run home run in a 7-5 win at Wichita. In 70 games, the native of Belmont, North Carolina, hit .255 with seven home runs and 33 RBI. Edgerton spent three seasons with the Atlanta Braves farm system, reaching high A Carolina. He was the 9th round pick by the Braves in 2014 out of the University of North Carolina-Pembroke. In his first season with the Braves organization, Edgerton hit .275 in 59 games at Danville in the Appalachian League and was named to the league All-Star Team. He would drive in 43 runs with one home run. 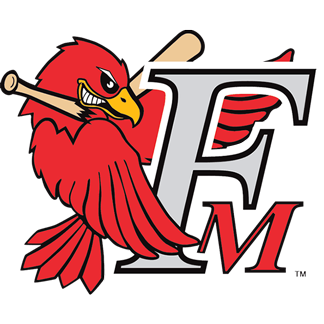 In 2015, Edgerton jumped up a level to the SALLY League and the Rome Braves. In 107 games at low A, he hit .245 with three home runs and 57 RBI. In his last season at high A Carolina, Edgerton played in 121 games with five long balls and 55 RBI. He would finish the season hitting .215 for the Mudcats. In two years at North Carolina-Pembroke, he played in 105 games, hitting .381 with 20 home runs and 114 RBIs. Christian Correa began the 2017 season with the Houston Astros organization before joining the T-Bones on May 17th and starting behind the plate on opening night. At High A Buies Creek, Correa played in 16 games and hit .208 with one home run and four RBI in the Carolina League before being released by Houston. With the T-Bones, Correa played in eight games last season, hitting .215 with one home run and five RBI. His one homer was an inside-the-park round trip on May 30th at Gary SouthShore. On June 3, 2017, Correa became the 28th T-Bones player whose contract has been sold to a major-league organization when the Colorado Rockies signed him and assigned him to Boise in the Northwest League. He would play in four games, going 1-for-12 with one RBI. Correa, a native of Coconut Creek, Florida, was a non-drafted free agent for Houston out of Nicholl State University (LA). Behind the plate Correa caught 46% (18 of 39) of base runners in 2016 and caught three last season, 2017, in 15 attempts for Kansas City.